Have I Already Ruined My Kids? If you’ve read this blog before, you’re probably no stranger to my anxiety as a parent. If you are a parent, you’re probably no stranger to it either. 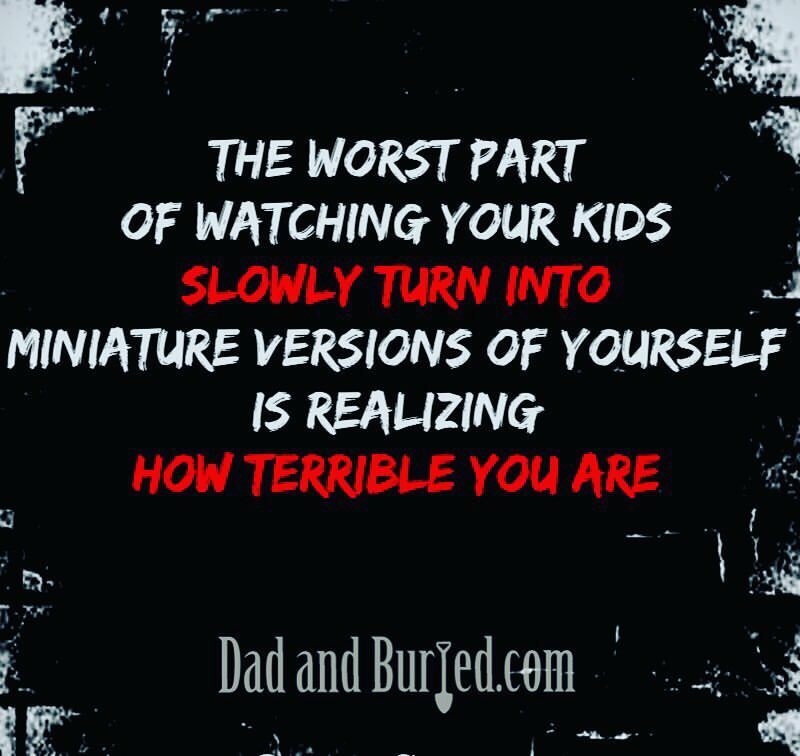 Parenting makes paranoids out of all of us. In the past I’ve written about the general stresses of the gig, and I’ve occasionally focused on my fear over my own shortcomings, and how they might affect my kids. lately, I’ve been less concerned about how my parenting might eventually ruin my children, and more worried that it already has. It’s every parent’s biggest fear: what if my parenting, or my clumsiness, or my personality, somehow damages my children? I thought about that a bunch while watching the finale of HBO’s Big Little Lies last night. The show is about parents – mostly moms – but it’s also about their kids; the affluent parents of fictionalize d Monterey Bay don’t exist in a vacuum – no parents do. And so a primary theme was the way the behavior of parents trickles down and affects our kids – whether in the form of pressure teenagers feel to live up to their parents’ standards, or the way divorce can cloud and splinter the family dynamic, or how the manner in which parents interact can inform the way kids treat each other. Those kinds of unintentional consequences are something I’ve been wary of since I became a dad. Because I don’t do any of the obvious wrong things. I don’t beat my kids or abuse my wife, I don’t commit crimes or do drugs or spout racist ideology. In the broadest possible terms, I’m a good parent. But that doesn’t mean things won’t go wrong. One of the big story lines on Big Little Lies concerned some intense first-grade bullying, and in Sunday’s finale it was revealed (duh!) that the perpetrator had been influenced by his parents’ behavior. Through no fault of his own (ish? ), and despite his parents “best” attempts at shielding him, a six-year-old was doing things he likely thought were normal, because that’s what he witnessed at home. Which is exactly the kind of thing I worry about, and have written about in some of those posts I linked above. Sometimes, when Mom and Buried and I are discussing the latest thing Detective Munch did wrong, one of us is usually quick to absolve him with a dismissive, “He’s only six.” Which, sometimes, is surely reasonable, and even right. Kids are idiots and much of their behavior is unintentional, or, at the very least, lacking any understanding of its consequences. But other times “he’s only six” is an easy way to push off discipline, or a real reckoning with problematic behavior. In those instances it reeks of convenience, and rationalization, and avoidance – avoidance less of his responsibility for his behavior, and more of ours. Because while six may be too young for a child to fully grasp and understand the impact of their actions, it’s not too young to absorb and internalize and repeat the actions of his or her parents. Few parents actively want to harm their children, but short of intentional physical or psychological abuse, it’s not always easy to tell how your behavior is affecting them. Kids are perceptive AF. Even if they don’t always understand some of the things they see, they still see more than we want them to, or realize. 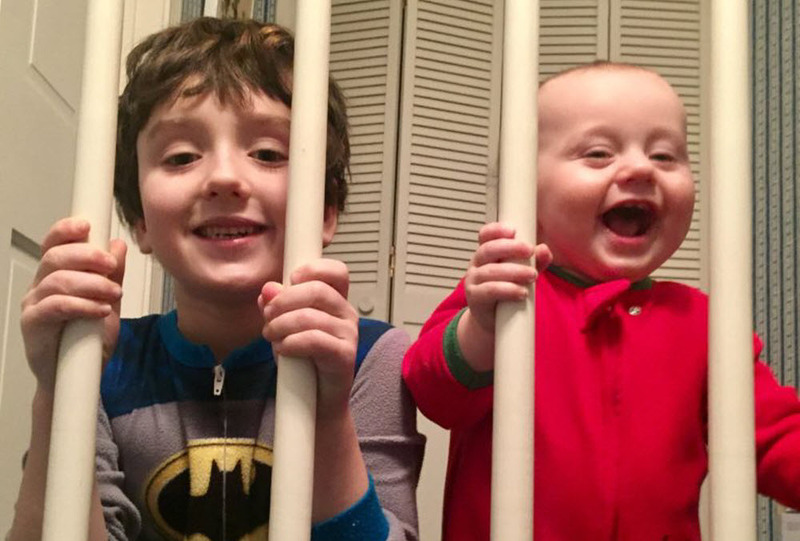 They can tell when Mommy isn’t feeling well, or when Daddy is in a grumpy mood, or when Mommy and Daddy are fighting, no matter how hard we try to hide it. Being young and inexperienced and egotistical, kids usually assume it’s all because of them, and even if they don’t, their parents being their role models, it’s easy for them to see our behavior – good and bed – as acceptable, if not expected. And, subsequently, to emulate it. Consciously or not. It’s not always the big moments that impact your kids. Often it’s the steady accumulation of small, everyday ones, the tiny ones that slip through the cracks while you’re guarding against the rest. To make matters even more impossible, in many cases no one will know, not for years, how something impacted your kids, or even what that something may have been. Neither the parents who may have unwittingly contributed to their children’s tilted worldview, nor the kids who absorb these lessons so passively that they don’t even know it’s happened. I have no idea what aspects of my childhood actively informed the person I am today; my childhood was trauma-free, and, by most any standards, bland and pleasant. I’ve never visited a shrink and done a deep-dive on my psyche, but I’m confident in saying that there are no “this is why I am how I am” incidents or influences to unearth. Which isn’t to say my personality wasn’t affected by my childhood; it undoubtedly was. It’s just that without any huge, formative events to cite, it’s hard to pinpoint how. So, have you already ruined your kids? I couldn’t tell you. If you have to ask, you probably haven’t. But there’s still time! And remember, even the best, most conscientious parent can’t help raise children who’ll end up a lot like them, for better or worse. Why do you think I’m so worried?